Bibhutibhushan Bandopadhyay is not an unfamiliar name. He wrote the famous Pather Panchali and was one of the leading Bengali authors. We fondly remember him for his extraordinary writings. His greatest work was the Pather Panchali (The Song of the road). It was Satyajit Ray, who later turned this famous book into a movie. A priest leaves his village in search for a better life for his family. He leaves his wife alone with their children. It is a dramatic book which turned into a movie. It was translated by T.W. Clark. Let us give you a little tour of Bibhutibhushan’s early life and writing career. He was a humble Bengali boy, who was born in Muratipur Village in West Bengal. His grandfather was an ayurvedic physician. 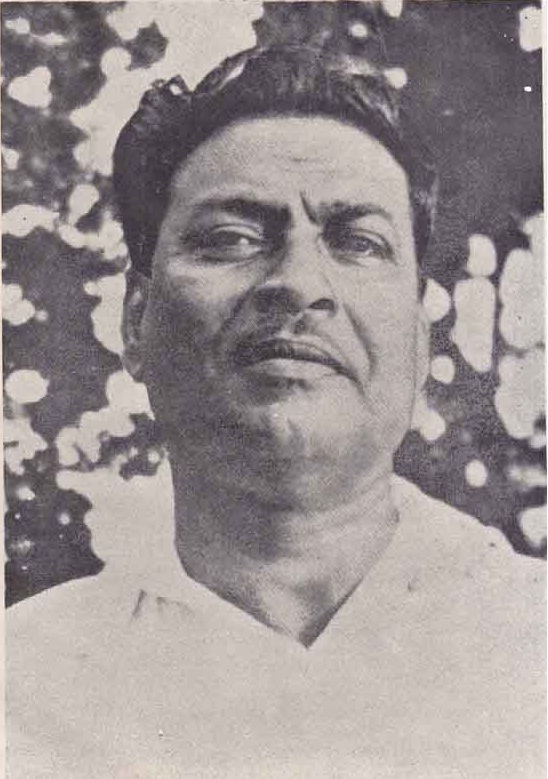 Mahananda Bandopadhyay was his father and he was a storyteller and Sanskrit scholar. Bibhutibhushan was the eldest son and he had four siblings. He spent his childhood in Barakpur village. Since he was born in the year 1894, he lived in British India. He studied at a top school called Bongaon High School. His teachers used to love him for being a talented student. He went to Ripon College (Surendranath College now) and studied Sanskrit, Economics and History. Since he came from an educated family, he took his studies seriously. He could not enrol for the postgraduate course due to financial crisis and so, he started to teach at a school in Hooghly. Before he started writing, he had to do several jobs to support his family. He played the role of a secretary, a travel publicist and a teacher. He used to teach at Gopalnagar School till his death. While he was staying at Bhagalpur, he wrote the famous Pather Panchali. His early days were spent being poor, trying to fulfil his family’s needs. He married Gouri Devi but she died soon because she had cholera. He married Rama Chattopadhyay at the age of 46. They also had a son called Taradas, who was born in the year 1947. He died of a heart attack in the year 1950 in Ghatshila. 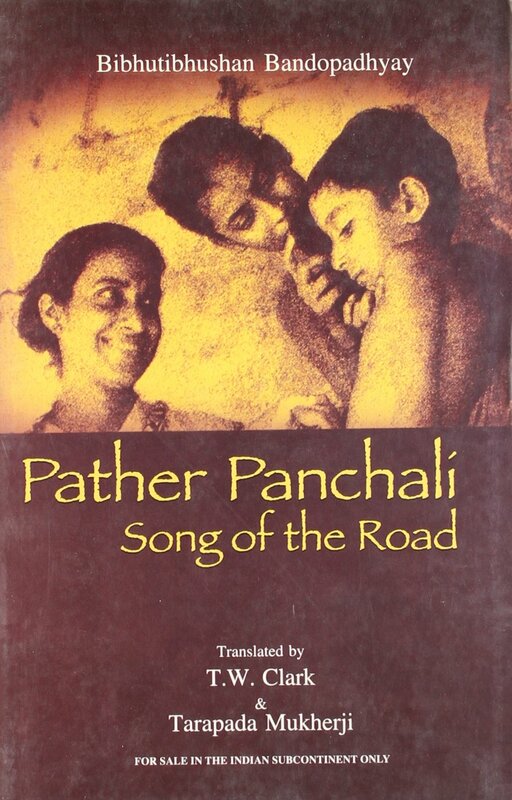 If you read Pather Panchali, you will see a reflection of his thoughts. He did several jobs to make the ends meet. He wanted to support his family. The story also talks about a man leaving his family and seeking a job to support the family. Somewhere in his heart, he had an empty space. Many of the stories that he had written were set in Bobgaon. Ichamati, Bipiner Sansar and Pather Panchali are some of his renowned works. It was Pather Panchali which brought Bibhutibhushan Bandopadhay into the limelight. He wrote a sequel called Aparajito. The books have been translated in several languages. His works were like a piece of art. It impressed a large audience. He wrote 16 novels in total and all were interesting. He wrote two hundred short stories which became very famous. Has age got anything to do with choosing to be happy? Bibhutibhushan did not think so. He got remarried at the age of 46. We all forget to live because we think we are too old. We are not willing to take risks because we think we are too old. We are too afraid to take chances because we think we are too young. Why are we so afraid to live our life the way we want to? If a person wishes to fall in love at the age of 55 – who is stopping them? If a young woman of age 17 wishes to chase her dreams and take risks – why does the society stop her? Why can’t a 25 year old woman and 45 old man be together and not be called husband and wife? Our society thinks too much and preaches. We have the power to choose the way we want to live. Age has nothing to do with it! It is just a number. Wasn’t he a genius? That is called progressive thinking. Very few people had a thought process like that during his time. If you view the society today, you will not find progressive thinking like Bibhutibhusan Bandhyopadhyay’s.